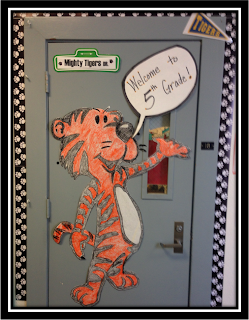 4 Ever a Teacher: I love my classrom door! Sometime this summer, my addiction to Pinterest developed (and has mushroomed). 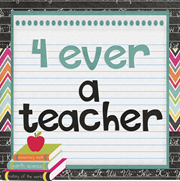 I found so many wonderful ideas by wonderful teachers that I wanted to implement in my classroom immediately. I therefore did the next best thing and placed my message on butcher paper right next to my door. It took me FOREVER to make the words in the right size, the right font, etc. 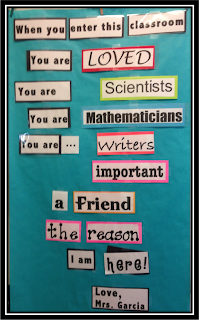 BUT have no fear, one of my fav bloggers, Teresa, over at Confessions of a Teaching Junkie has the words for FREE. She is absolutely awesome! 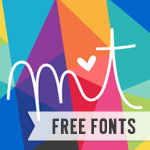 She also has a bunch of other resources, photos, ideas, TpT items (many, many, many for free). I was just there reading her latest blog and had to go get the math book she recommended from Amazon. I'll keep you up to date with photos and posts as I read and implement. Wow! 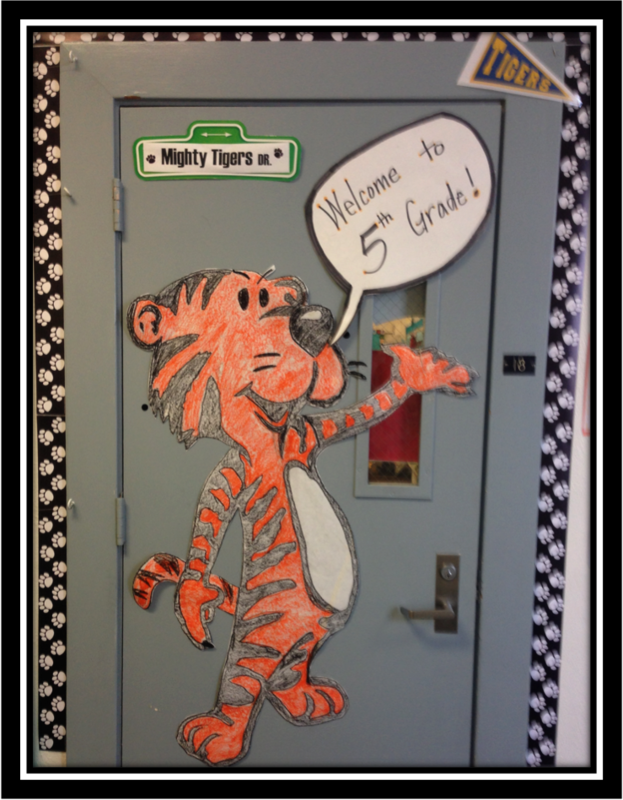 You know, adorable doors like these can be one of the main reasons the students can be excited about to go to school. Colorful doors can lighten up the mood of every kid, and I believe it can also increase their motivation when it comes to studying and getting to learn new things. I absolutely agree with you. Every year I have a different theme and absolutely everything in the room goes with that theme. 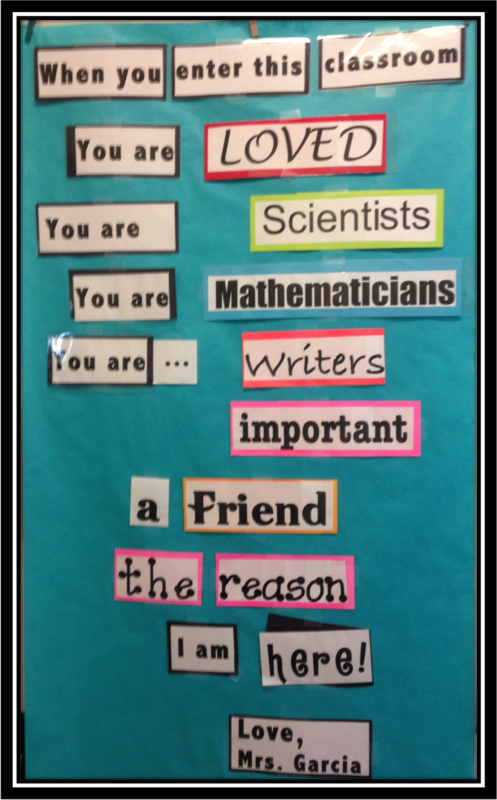 My students (I loop) want to know what our theme is going to be for the following school year, and I keep them guessing. They are always so excited to come into the room and see what I have done. Motivation is very important to me...they need to want to be there, want to learn, want to succeed.